Google wants to take on what may become one of the biggest cloud-computing needs of the next few years with a service that will manage IoT devices and help developers bring the data they generate into applications that use Google's analytics platforms. Its Google Cloud IoT Core, announced in a blog post on Tuesday, may be a good use of Google's reach, number-crunching power and device OS expertise. But the problem it aims to solve is daunting, and competitors are already focused on it. The good news for enterprises is that there are several solutions to IoT sprawl already available or taking shape. Just last week, VMware introduced Pulse IoT Center, the latest broad-based platform for setting up, managing and scaling IoT infrastructure. Cloud rival Microsoft has Azure IoT Hub, with a similar mission. Cisco Systems, General Electric and Nokia are also in the game. Google says its cloud services, including Google Cloud Dataflow, Big Query and Cloud Machine Learning Engine, set Cloud IoT Core apart from rival offerings. The service is going into private beta now and will be generally available by the end of this year. Though automation should help companies manage an IoT infrastructure, setting one up is still a daunting task, analysts say. For an enterprise, implementing IoT calls for major organizational changes in addition to technical effort, according to Gartner analyst Alfonso Veloso. It can reshape whole business processes. Cloud IoT Core will make it easier for companies to set up pilot projects to get their feet wet, then scale up their IoT efforts, said Indranil Chakraborty, a Google Cloud product manager. The targets for Google's new service are as industrial as they come, like utilities, shipping and transportation providers, and oil and gas companies. Google has been less present in those kinds of organizations than many other vendors. But Cloud IoT Core includes a suite of capabilities designed for diverse IoT on a global scale. The idea is that Google will use its cloud for device setup and management, plus ingestion of data from those devices through MQTT, a standard machine-to-machine protocol. Once the data's in the cloud, Google can turn it into real-time insights and other knowledge with its own analytics services as well as partners' tools, such as Tableau and Zoomdata. 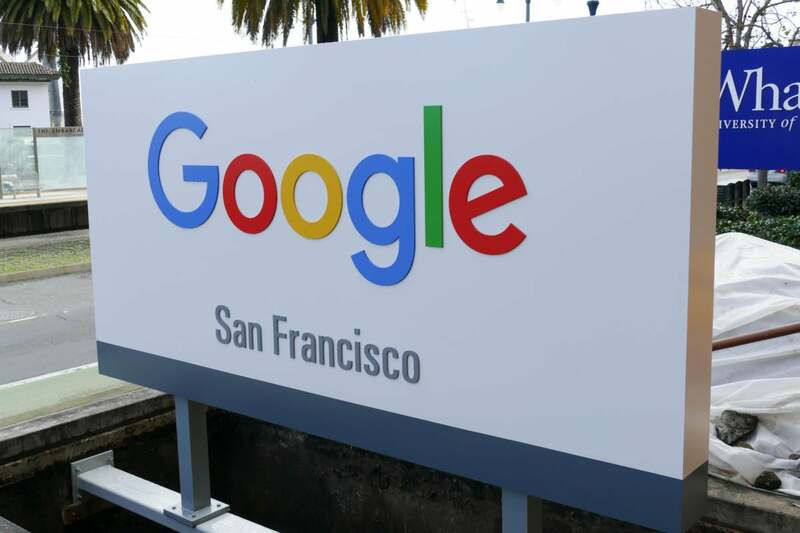 The service should give customers new operational insights for tasks like predicting utility customers' energy use in real time and scheduling maintenance for manufacturing equipment before it breaks to minimize downtime, Google says. It will include security from the device to the cloud using TLS (Transport Layer Security). For products based on Android Things, built-in security will extend to the OS. Cloud IoT Core will handle automatic patches and updates to Android Things devices, and for other OSes, third parties can build automatic update systems that use Cloud IoT Core, Chakraborty said.